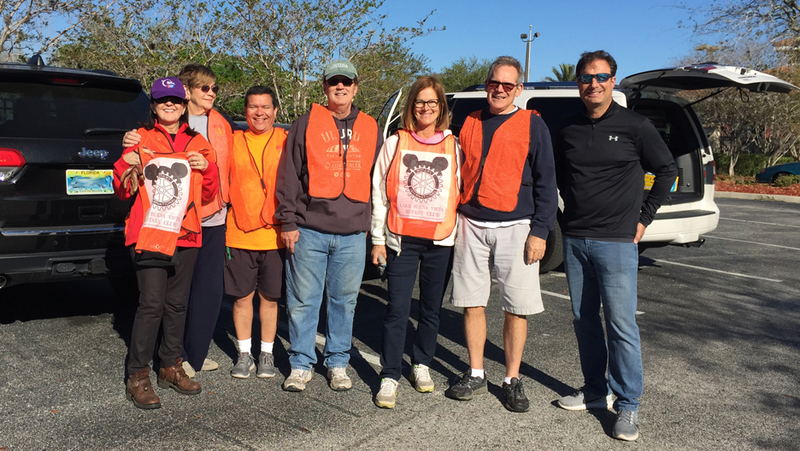 The Rotary Club of Lake Buena Vista is proud of our work in our community. 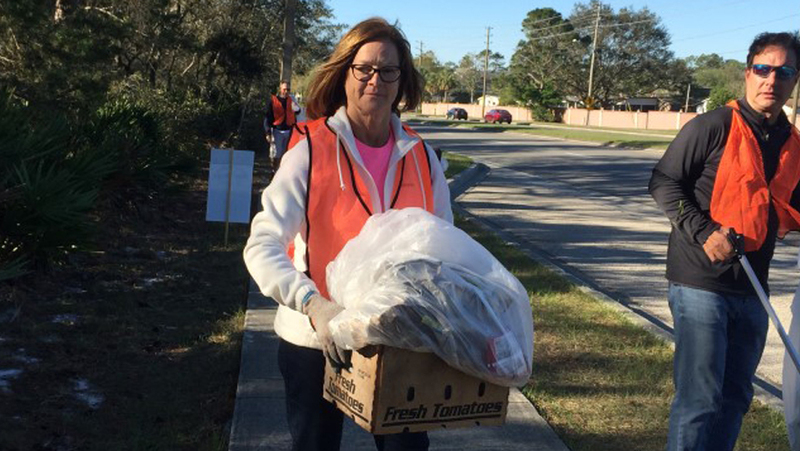 We proudly support many great local, national and international organizations. 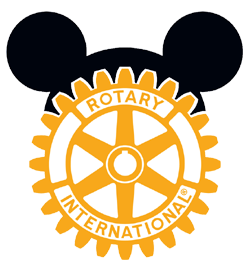 The Rotary Club of Lake Buena Vista hosts many events throughout the year, supporting charities and other philanthropic efforts such as the American Cancer Society’s Relay for Life, and official Rotary International efforts such as PolioPlus, Rotary Foundation, Rotary Youth Exchange, and organizations such as Rotaract (for ages 18-30), Interact (for ages 12-18) and Rotary Community Corps (RCC), for non-Rotarians. 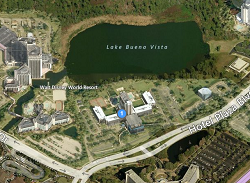 Given its privileged location in the heart of Central Florida, the Rotary Club of Lake Buena Vista organizes many events where members and their guests can enjoy networking, friendly competition and exciting prizes to its winners. 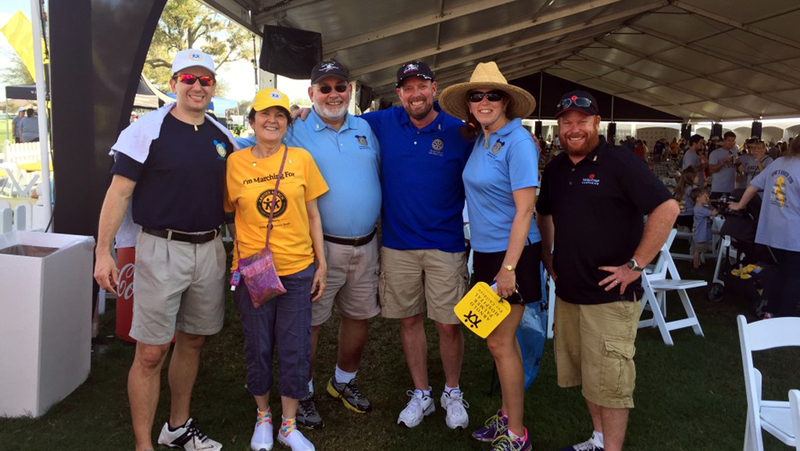 View our eMagazine for more information about any upcoming golf tournaments, social events and more exciting gatherings where Rotarians come together in support of a great cause. In 1985, Rotary launched PolioPlus, an ambitious program to immunize the world’s children against polio. 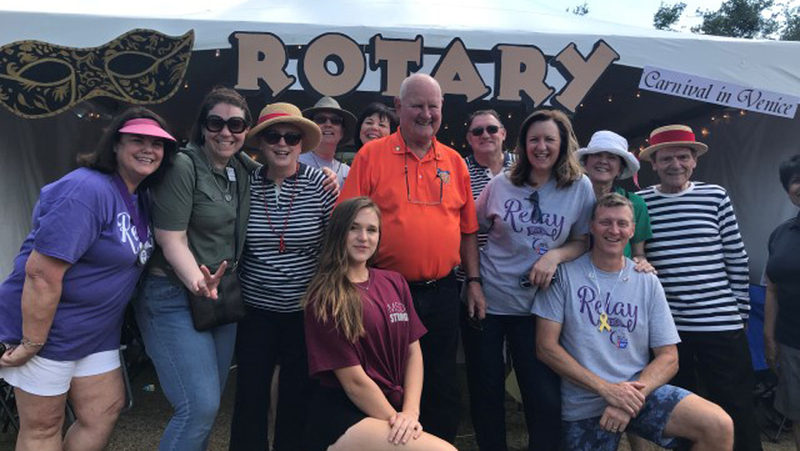 Rotary’s grassroots leadership, volunteer support and initial funding for vaccines provided the catalyst for the World Health Assembly’s resolution in 1988 to eradicate polio worldwide. Spearheading partners of the Global Polio Eradication Initiative are the World Health Organization, Rotary International, U.S. Centers for Disease Control and Prevention and UNICEF. As a result of these efforts, polio cases have dropped by 99% since 1988 and the world stands on the threshold of eradicating the disease. 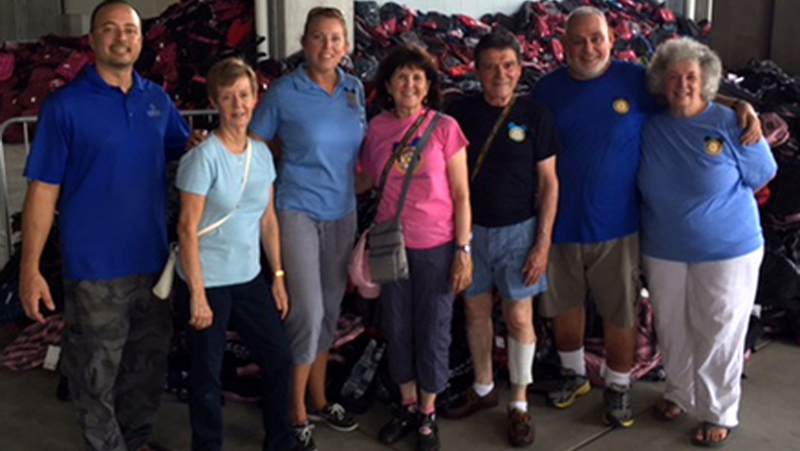 Rotary members have given more than half a billion U.S. dollars and countless hands-on volunteer hours toward this critical effort.